NASA astronauts have completed the first stage of preparations outside the ISS to install new docking ports for future US-made crew capsules. During the first of three scheduled spacewalks, Barry Wilmore and Terry Virts routed over 100 meters of cables. During Saturday’s 6 1/2-hour spacewalk, the American team routed some 340 feet (103 meters) of cable, rigging eight power and data lines. The longest single stretch in space of the cable was 43 feet. The astronauts have 764 feet (233 meters) of cable to run outside the space station for the installation of docking adaptors ahead of the arrival of new American-made crew capsules. 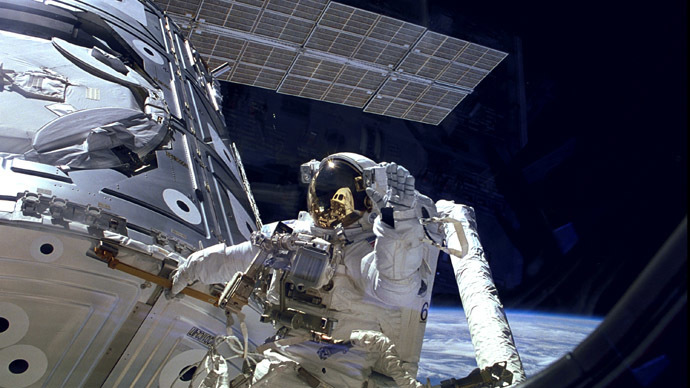 NASA considers the job to be the most challenging of its kind in ISS history. But running the cable inside the ISS before the installation of the two new International Docking Adapters won’t be a walk in the park either. 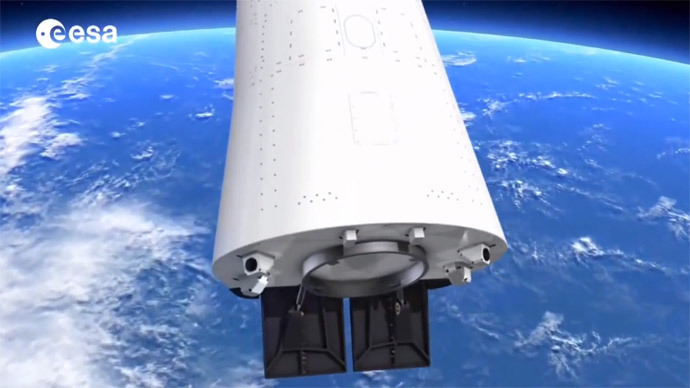 The Boeing-built docking ports are still under development and the first is expected to arrive at the ISS this summer. The first of three spacewalks scheduled by NASA for the next eight days was originally planned for Friday, but NASA postponed the operations because astronauts needed time to conduct further checks on their spacesuits. 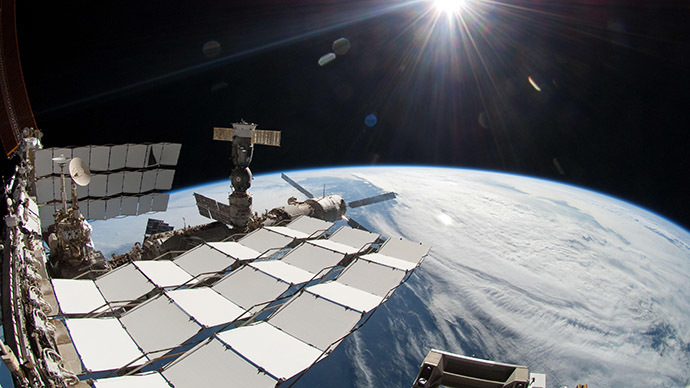 Engineers expressed concern with a part known as the fan pump separator, which helps to control the spacesuit’s temperature, after two such units failed aboard the ISS recently. The arrival of the first US-built commercial spacecraft capable of transporting astronauts to the ISS is expected no earlier than 2017. 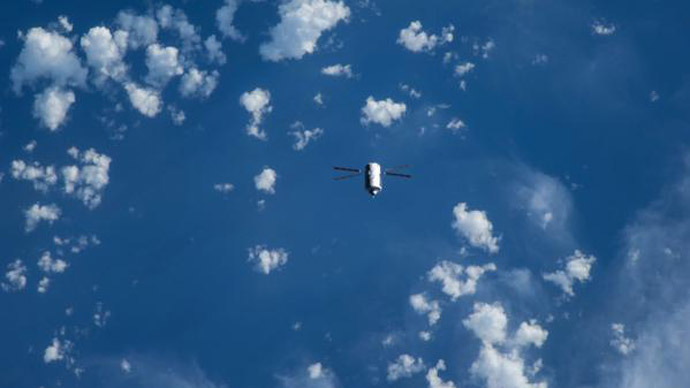 Since 2011, NASA has relied on Russia to ferry astronauts and supplies to the space station.